There are situations when you want to remove some unwanted objects from your video during post production and such process is commonly known as Painting out or removing objects. 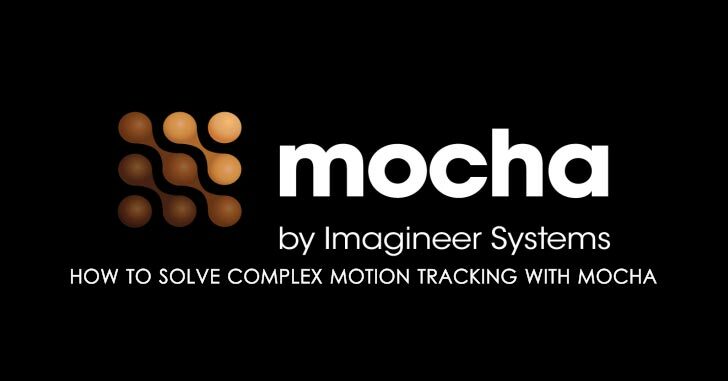 Mocha Pro offer an advance feature known as Remove which can be used to remove objects from a footage by tracking the object as well as the background. This Removal Module is only available in Mocha Pro and you cannot do this object removal process with any other version on Mocha. In this intro tutorial, Martin Brennand shows how to use get rid of unwanted foreground elements without paint or clone using mocha Pro’s planar tracking and unique Remove Module.